Michele Alboreto (born 1956) came into F1 with Tyrrell in 1981 and the following year took the team’s first win in over four years when he claimed victory in Las Vegas. 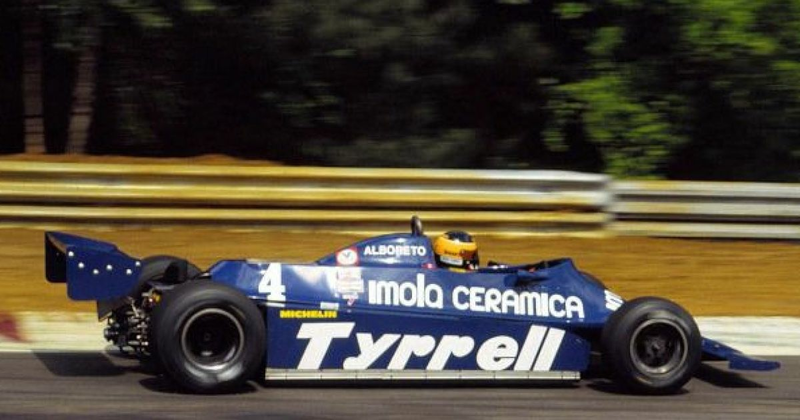 In 1983 he won for the team again in Detroit in what would be the last win for Tyrrell and also the final win for the legendary Cosworth DFV engine. 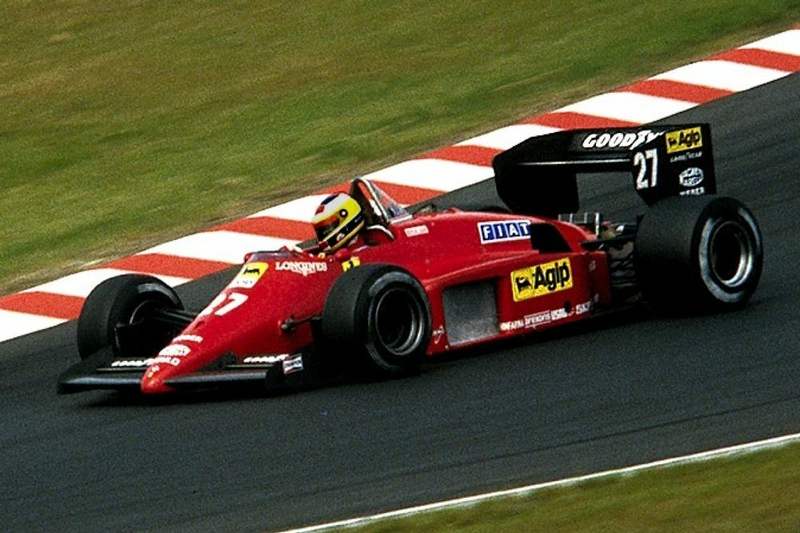 From there, Alboreto moved to Ferrari and challenged for the 1985 championship, only to be denied by a string of unreliability. He stayed with the Scuderia until the end of 1988 but never won another race. He carried on until 1994 driving for the likes of Tyrrell (again), Larrousse, Footwork, Scuderia Italia, and Minardi, simply for the love of the sport. After F1, Alboreto raced in touring cars, IndyCar and sportscars, winning Le Mans in 1997, but was tragically killed while testing an Audi R8 in 2001. Bertrand Gachot (born 1962) came into F1 in 1989 as a highly promising youngster but spent most of his career in uncompetitive machinery - from 84 entries, he qualified just 47 times. His best opportunity came with Jordan in 1991 - though he rather spoiled it by spraying a taxi driver with tear gas and winding up in jail for two months, opening the way for Michael Schumacher to make his F1 debut. Gachot returned with Larrousse the following year and in 1994 with Pacific, a team he had became a shareholder of. When the team folded in 1995, Gachot’s grand prix career ended with it.